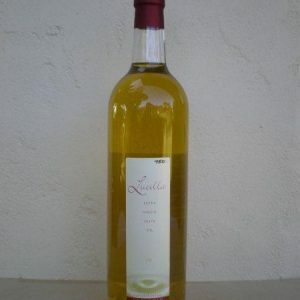 Lucilla Extra Virgin Olive Oil – Leccino variety is a grassy, mild, fresh, herbacious oil. A great all rounder for pan frying, baking and salads. This is the “riesling” of olive oils.